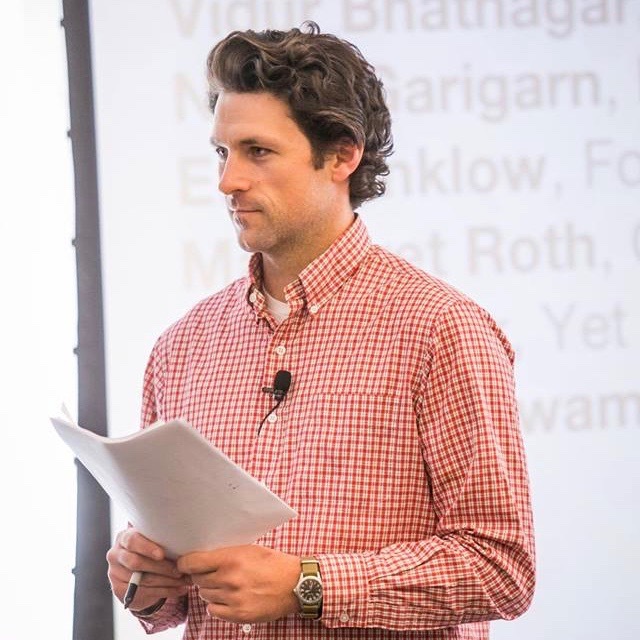 The move comes on the heels of an announced “re-focusing of priorities” at the Joseph Lubin–funded venture studio. Company officials confirmed to CoinDesk that some staff members were laid off today. 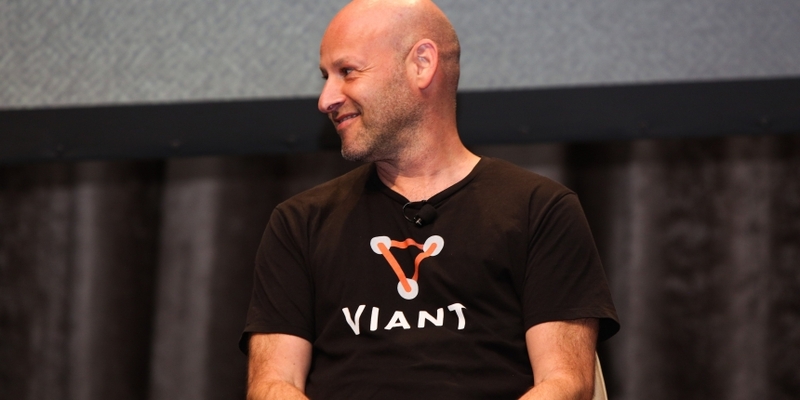 In an interview with CoinDesk earlier this week, Lubin indicated that some projects could see their staff counts shrink amid a wider pivot toward what he called “ConsenSys 2.0.” The developments were first detailed in an email sent to the company’s 1,200 staffers late last week. In its four years of existence the decentralized company has grown rapidly, with a major hub in Brooklyn and outposts spanning the globe. More than 50 ventures currently exist under the ConsenSys umbrella, according to company officials. A profile published this week in Forbes estimated the company’s annual burn rate at over $100 million.